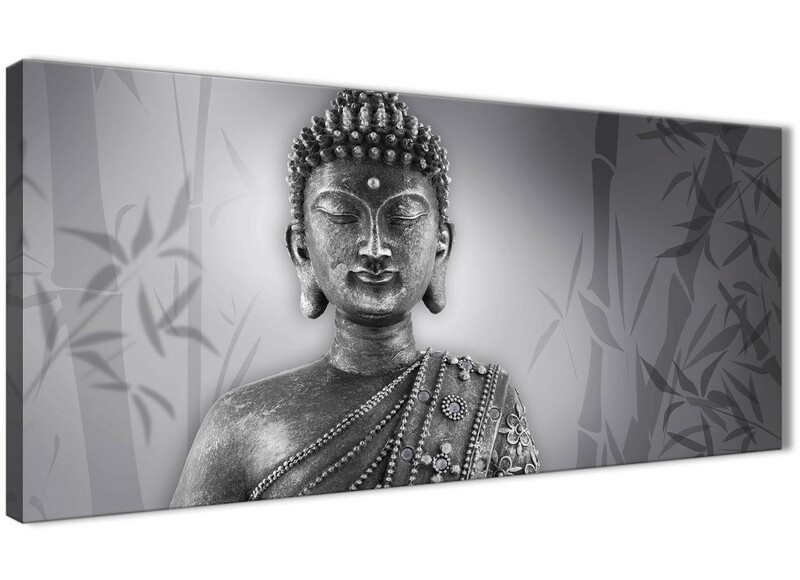 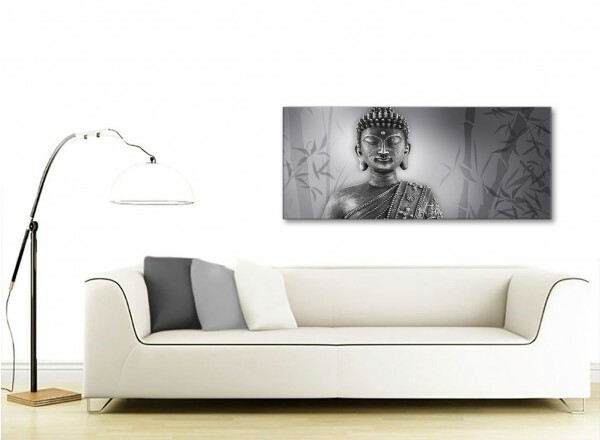 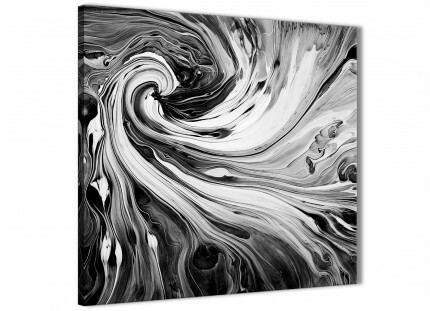 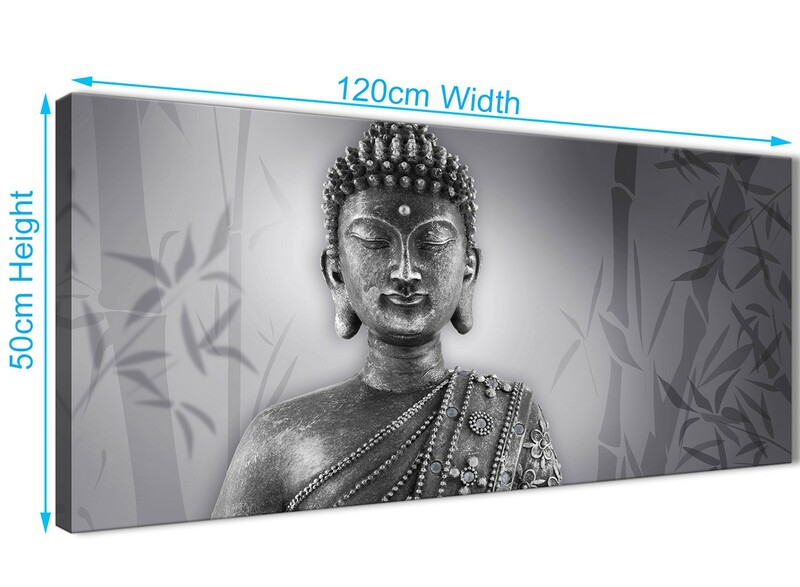 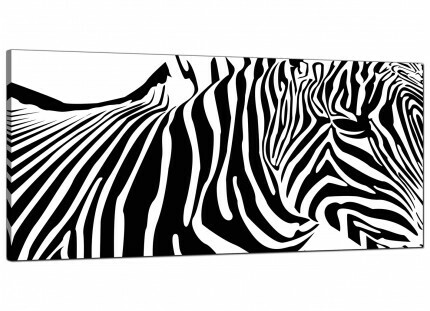 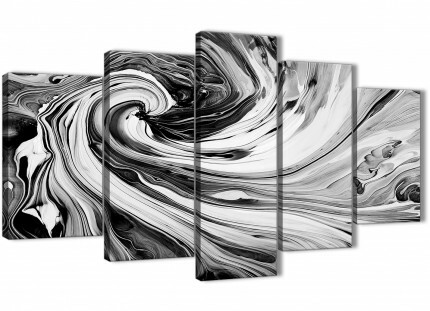 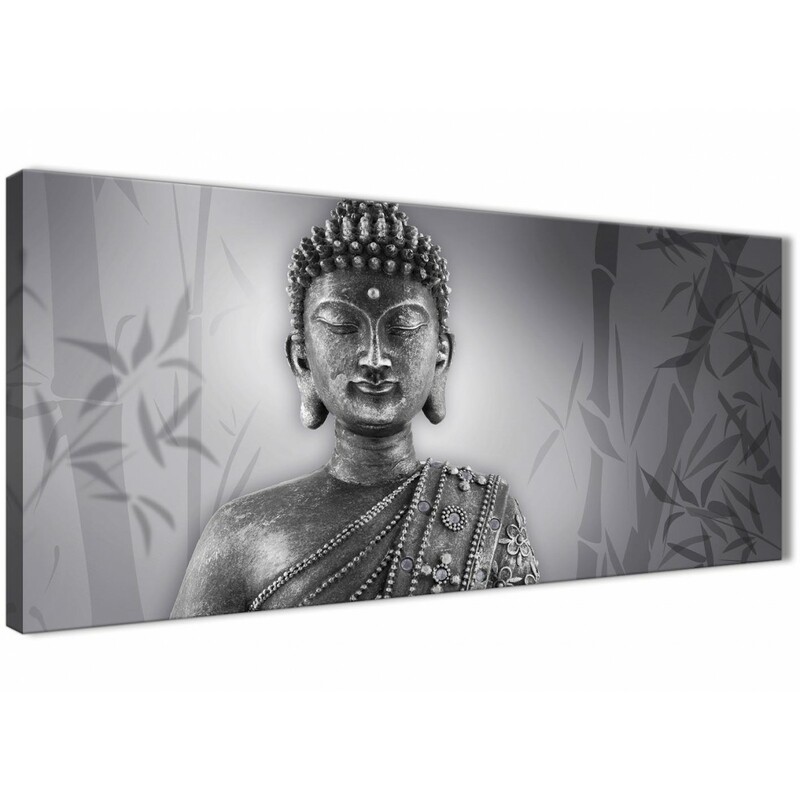 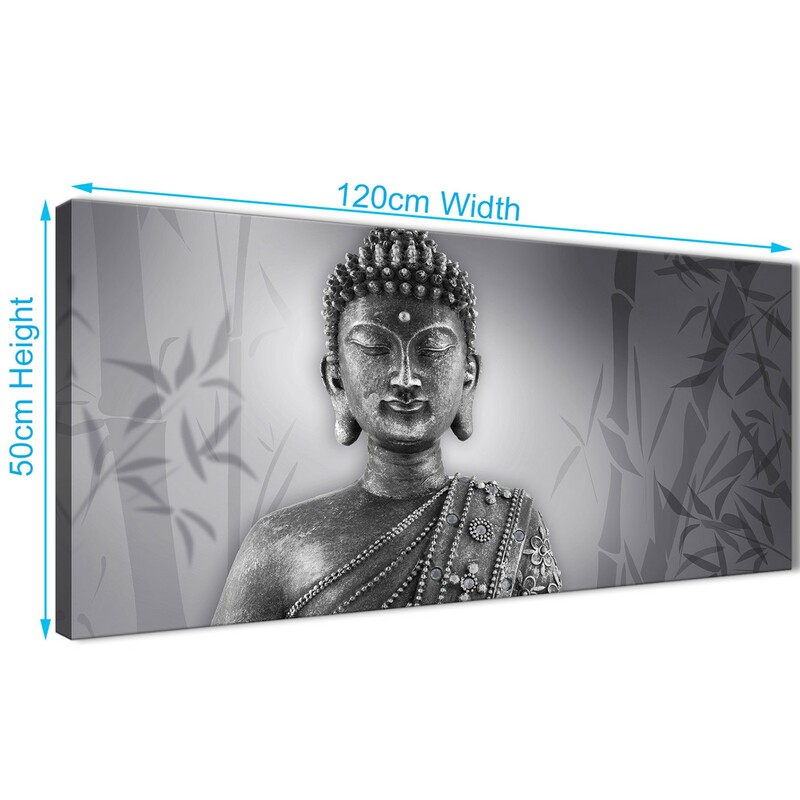 A Black White Buddha ultramodern canvas print. 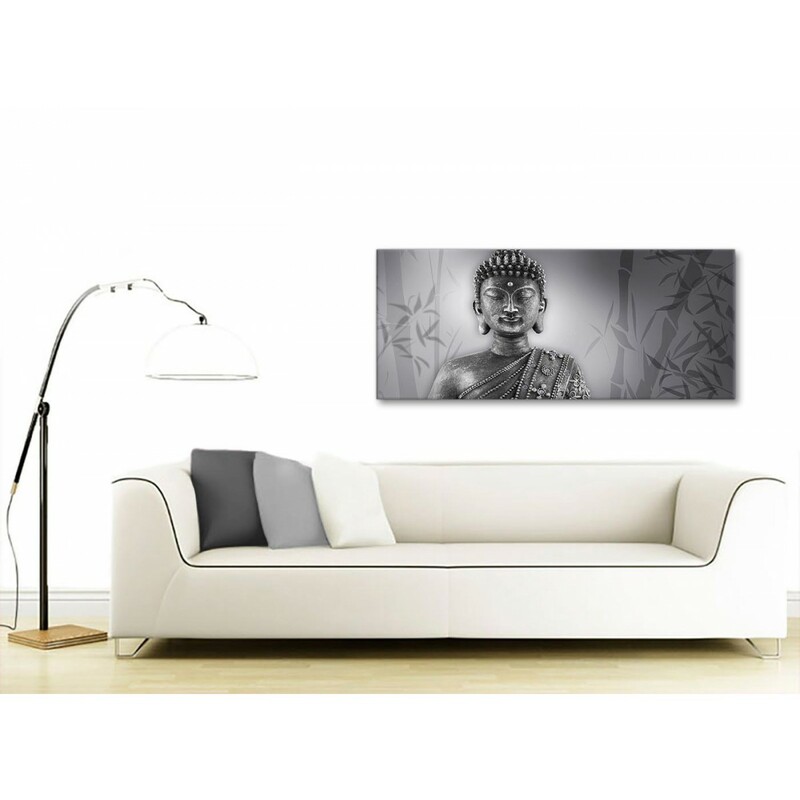 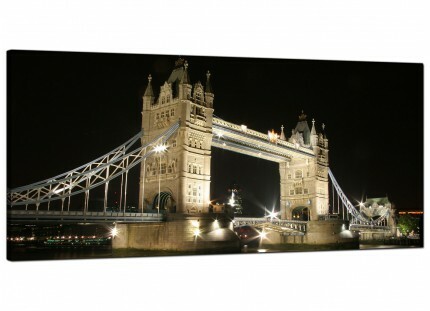 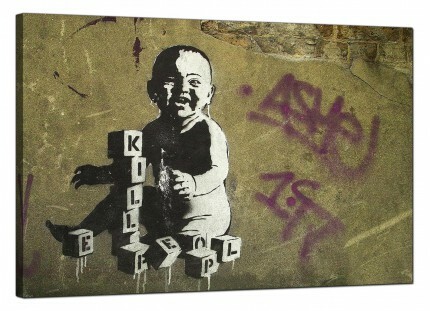 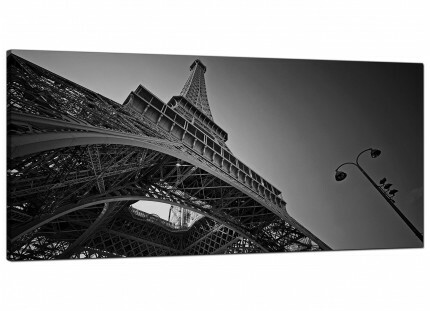 The pictures are made to the highest quality with 75 year fade resistant inks. 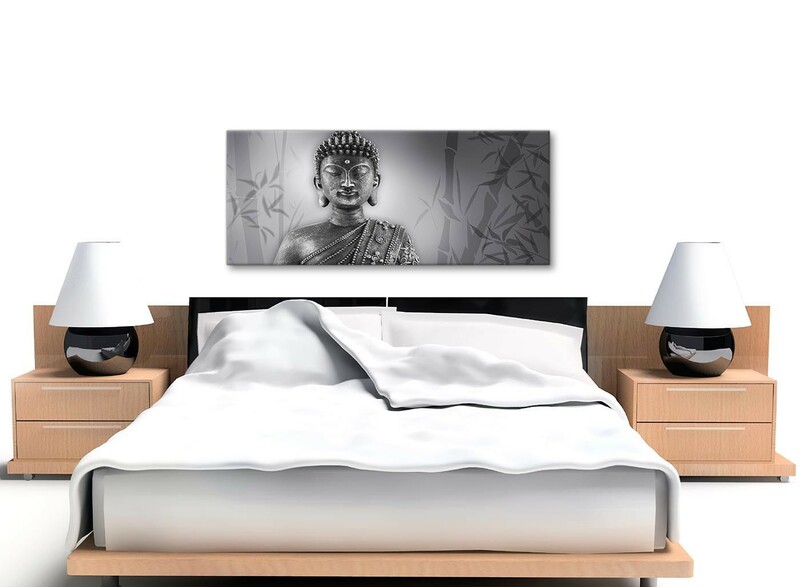 Perfect width for above the bed.